The current disposition worldwide is for sustainable construction, and the application of by-products is one of the ways to achieve it. In this research, bottom ash was used as a substitute material in a granular column to decrease settlement and enhance the bearing capacity of soft soil. Bottom ash is a derivate of the coal burning process, it has similar engineering properties to sand and fine gravel. 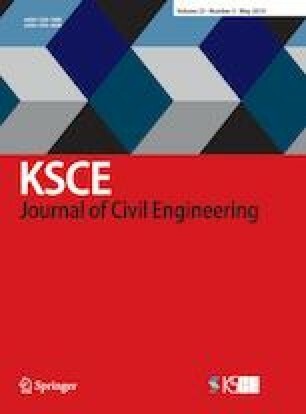 A set of reduced scale physical modelling tests were performed on floating bottom ash columns to assess the improvement in the bearing capacity of the composite ground. The results clearly showed that the bearing capacity of the model soil was greatly improved with the installation of bottom ash column sand. There was an obvious enhancement of the load capacity of the granular columns when they were encased. The usage of bottom ash instead of aggregate or sand for granular columns will reduce the project cost and it aligns with the goal of sustainable construction development.